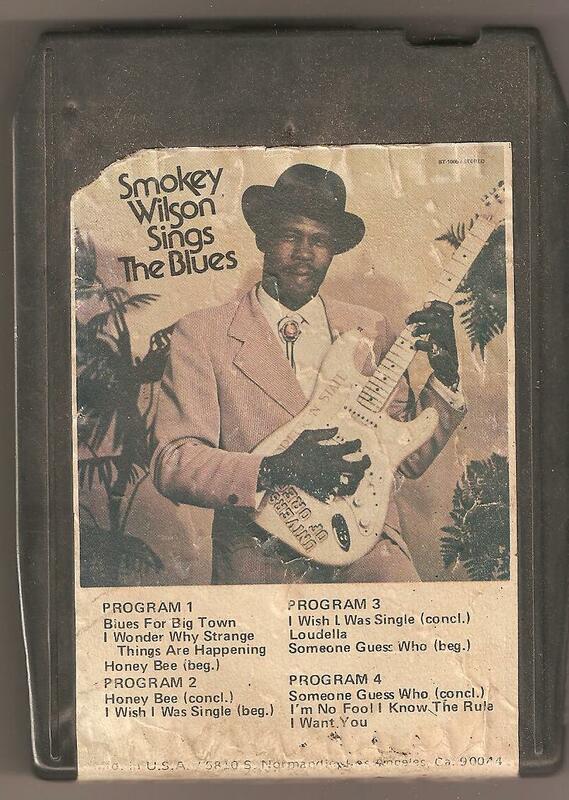 The great Smokey Wilson is based in the Los Angeles area, but he is pure Mississippi. 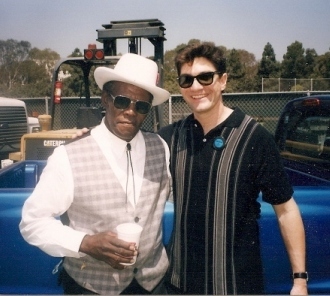 Smokey is no stranger to Phoenix, Arizona, and Bob has had the pleasure of playing and recording with him on some sides that are yet to be released. 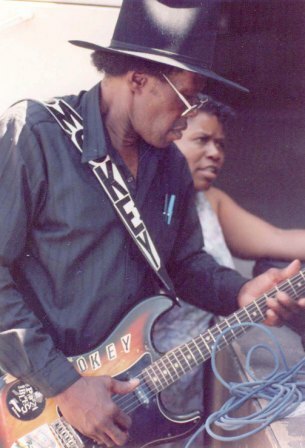 Smokey is currently not playing due to the ill effects of a stroke suffered a few years back. 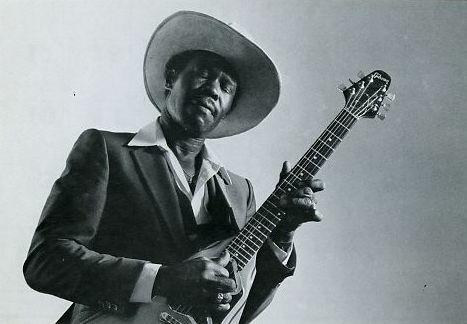 But anyone who has heard his records or seen his live performances know him to be a great and dynamic down-home bluesman. Here are some photos of Smokey to enjoy.